Happy Thanksgiving From Women’s Suite! Here's to a day of family and fellowship. 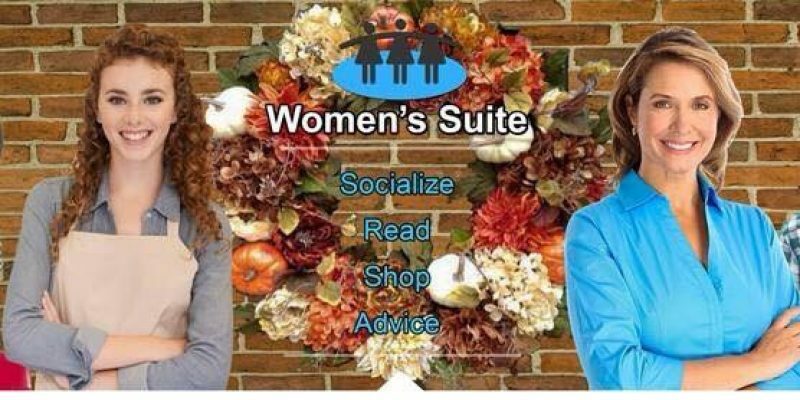 Happy Thanksgiving from all of us here at Women's Suite!